Aston Villa F.C. is a professional English football club based in Witton, Birmingham. Aston Villa Football Club was established in 1874 in Birmingham and have played at their current home ground, Villa Park, since 1987. The club currently competes in English football's top tier, the Premier League, and is commonly known as Villa or simply Villans. Aston Villa is one of the oldest clubs in English football, having been a founding member of the first English football league, known as The Football League, in 1888. 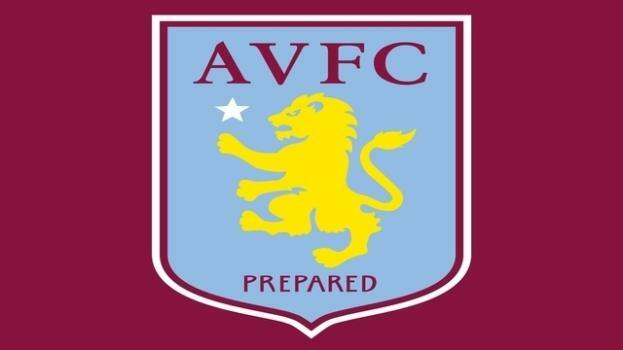 Villa was also one of the founding members of the Premier League, in 1992, having remained in the top tier of English football ever since, which makes them only one of five clubs to have played every Premier League season and the second club with the most seasons spent in the top tier of English football in general, with 103, only behind Everton with 111 seasons. The club is also one of the only five English football clubs that has ever won a major European trophy, after their 1981-82 European Cup victory, beating Bayern Munich 1-0 in the final, in Rotterdam. Domestically, the club has won seven Leagues, seven FA Cups and the League Cup five times, which makes them the fifth club in England with the most titles, 21 in total. The club's most successful era was between the late 1800s and early 1900s, having won both six of their seven League titles and FA Cup's during that period. Other records by Villa include the highest number of league goals scored by any team in an English top flight season with 128 goals in the 1930-31 season and the historic Villa player Archie Hunter became the first ever player to score in all the rounds of the FA Cup when Villa won it in 1887. Aston Villa has also historically been one of the top 'feeders' of the England national team, having provided a record 73 players to the England squad over the years. The club has an intense rivalry with neighbors Birmingham City, known as the Second City derby. Aston Villa still has one of the largest fan bases in England, including many famous supporters like Prince William, Tom Hanks or the Prime Minister David Cameron. The football world is left stunned by the sudden death of former Aston Villa and Middlesbrough defender Ugo Ehiogu at the age of just 44. With two games still to play in the Premier League, QPR and Burnley have both already been relegated. Is Harry's "Houdini" Act Taking Shape?